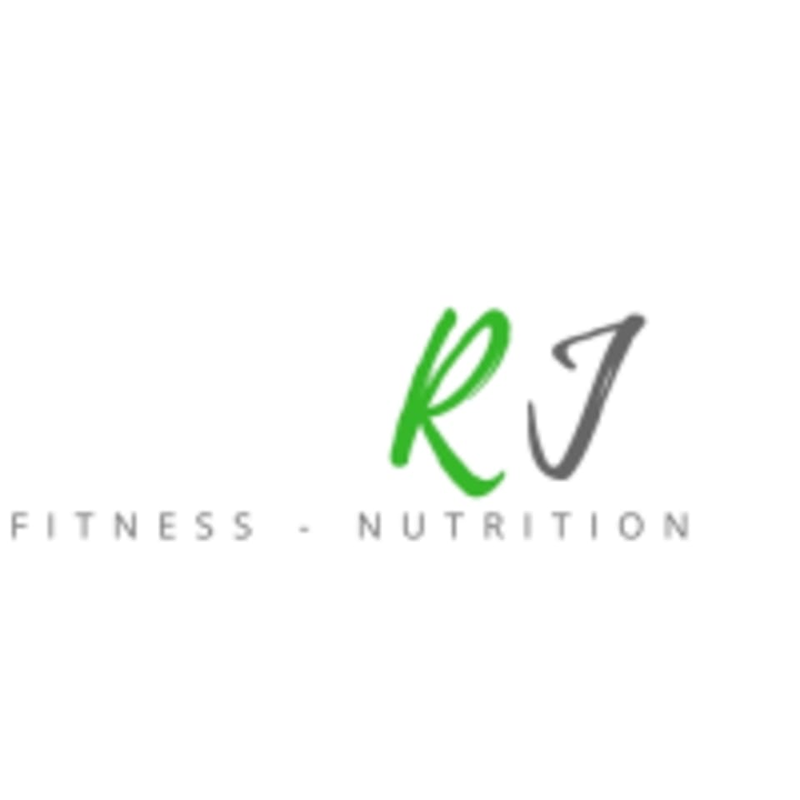 Start taking classes at RJ Fitness and other studios! DANSATION is a dance fitness workout that allows you to have fun! Expect to move to easy to learn dances. All fitness levels are welcome! Groove to a funky mix of Pop, Latin, reggaeton. Afro-Beats, Bhangra, Hip Hop and more. This class is motivating, energetic and will you leave feeling amazing! No judgement here. There are no upcoming “DANSATION” classes on this day. Please wear comfortable workout clothing and well supported gym shoes and bring some water! It will be fun but you will sweat! Fun! High energy. Lots of choreography.